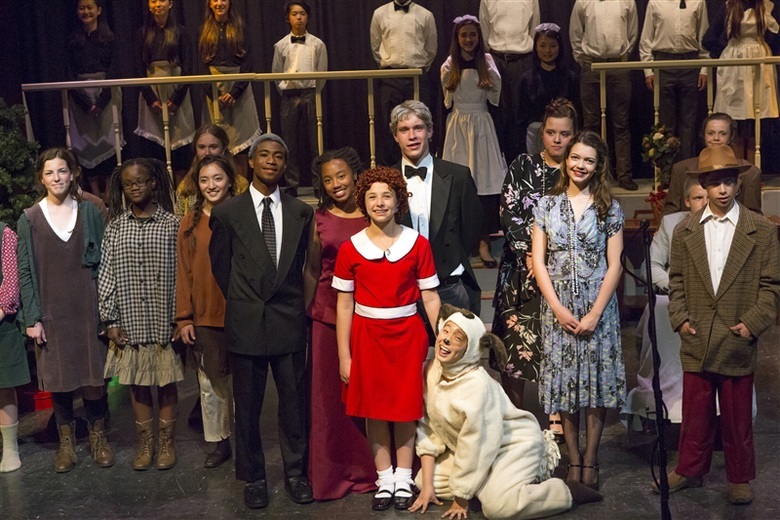 Fay School Photo #2 - Fay's drama productions regularly fill our theater, with audience members from the school community and beyond. Recent productions have included Guys and Dolls, Beauty and the Beast, Aladdin, and Annie. 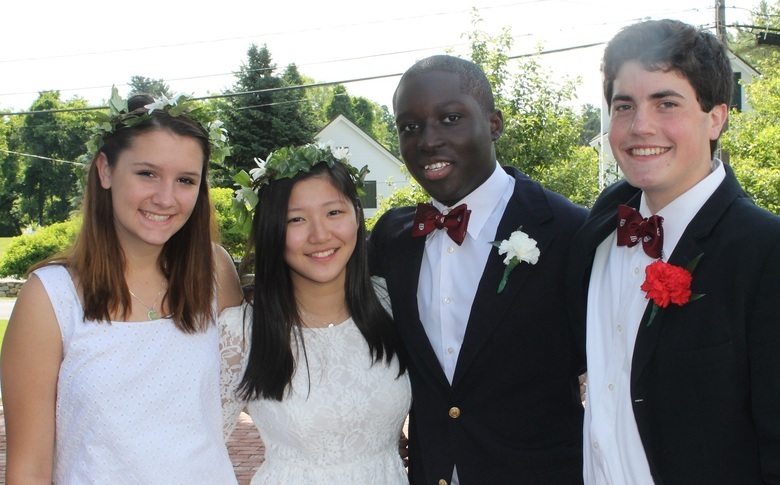 Fay School Photo #3 - Fay is a "home away from home" for our residential students. Students live, learn, and grow together with guidance and supervision from dedicated teachers and staff, the majority of whom live on campus. Fay School Photo #4 - Fay's students compete against other independent schools in a variety of sports, and over the years we have developed friendly rivalries with these teams. Athletics at Fay brings our community together as participants and spectators, maintaining bonds of school spirit and pride. Fay School Photo #5 - At Fay, Upper School begins in seventh grade. Students participate in an engaging and challenging academic program that includes English, mathematics, science, history, and world languages. 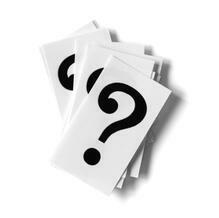 Students may choose from French, Spanish, Chinese, or Latin. Fay School Photo #6 - The Fay School Innovation Center is a 3,000 square-foot lab space open to Fay faculty, staff, and students from Pre-K through ninth grade. 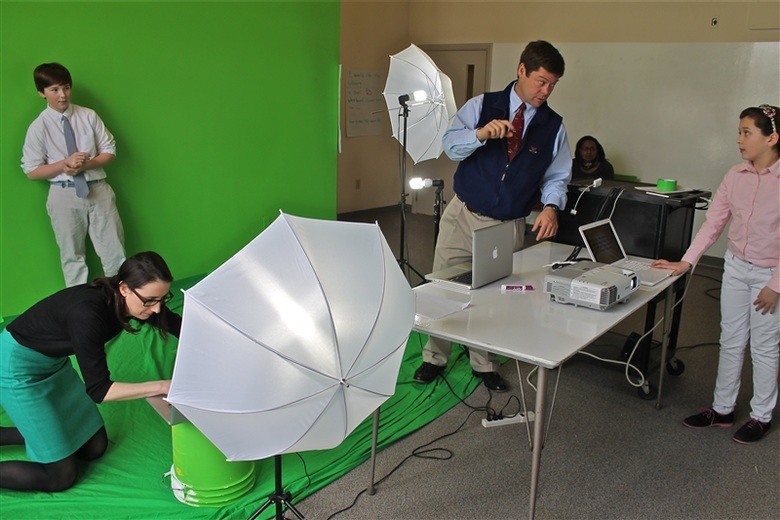 With dedicated spaces for video production, programming, designing, building, and tinkering, Fay students have all the resources they need to learn about design thinking, develop critical thinking and problem solving skills, and build creative confidence. Fay School Photo #7 - Our teachers are the heart of our school. They bring a passion for education, expertise in their fields, and an impressive range of interests and achievements. Fay School Photo #8 - Fay School values the arts as a part of each student's educational experience. From Pre-Kindergarten through grade nine, students engage in music, visual art, and drama instruction led by experienced practitioners who build upon the innate creativity and curiosity within each child and allow them to give artistic expression to emotions and ideas. 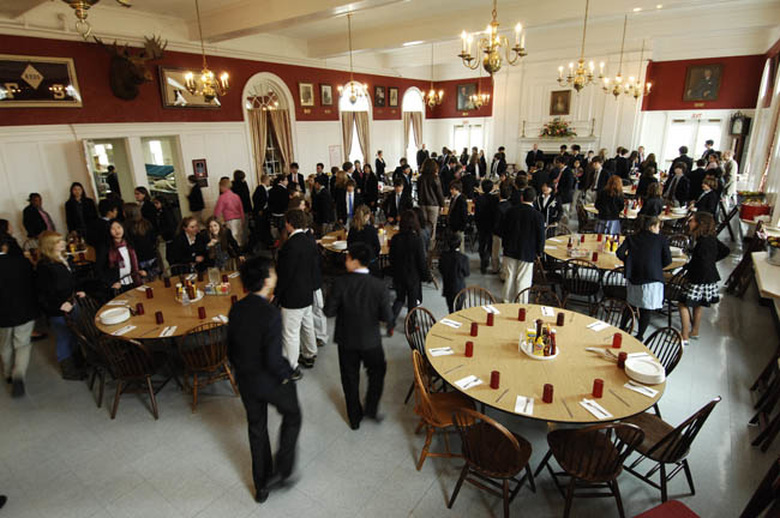 Fay School Photo #9 - Family-style meals at Fay are a longstanding tradition. Faculty members join the students for meals and students take turns as waiters. It's an opportunity to relax with friends and catch up on school news. Fay School Photo #10 - Fay students are highly regarded by secondary schools. Our graduates are known to be confident, capable, enthusiastic students. In addition, they are highly involved in extracurricular activities as well as service-oriented pursuits on and off campus. 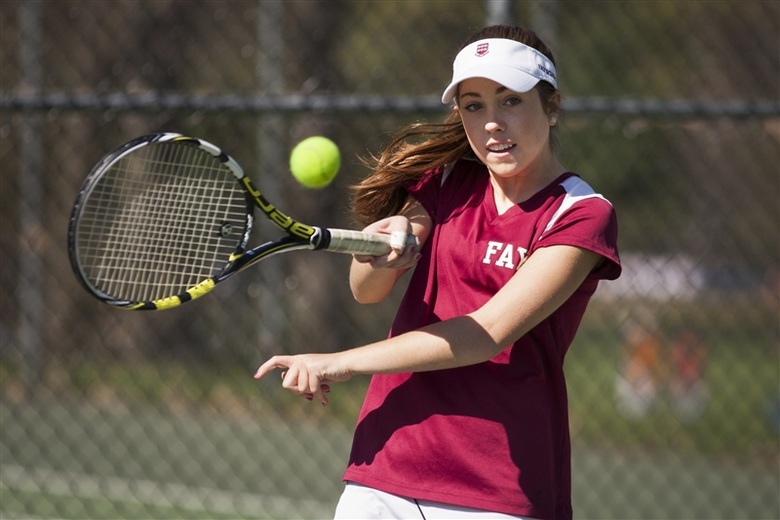 As a result, Fay students have an excellent record of acceptance at secondary schools. 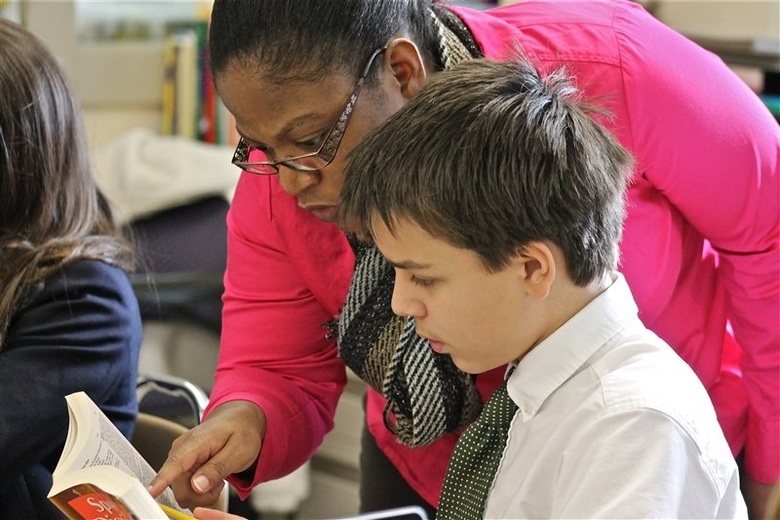 Fay School is an independent, co-educational school 25 miles from Boston serving students in Kindergarten through grade 9, with boarding available for grades 7-9. 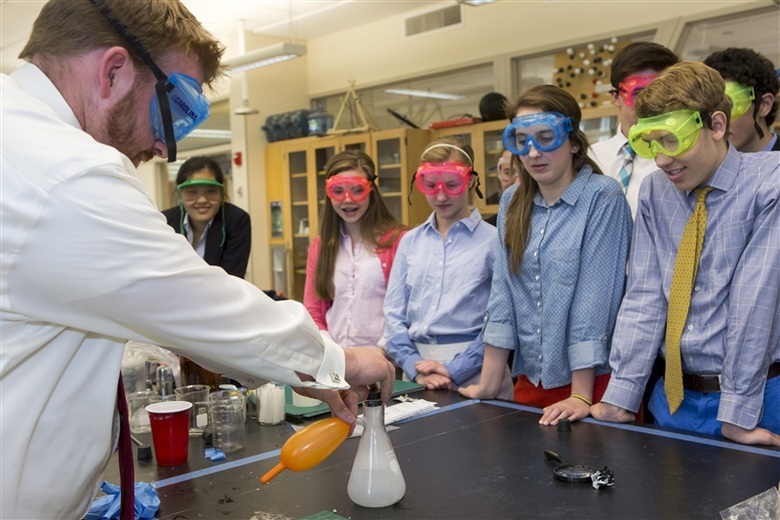 Our school is a place of discovery, challenge, collaboration, and growth-a closely-knit learning community where our skillful, dedicated faculty inspires students to achieve excellence in all pursuits. Fay nurtures foundational skills for academic, athletic, and creative achievement, supports the character development of each child, and offers a safe, structured environment where all students can discern and cultivate their unique strengths and talents. 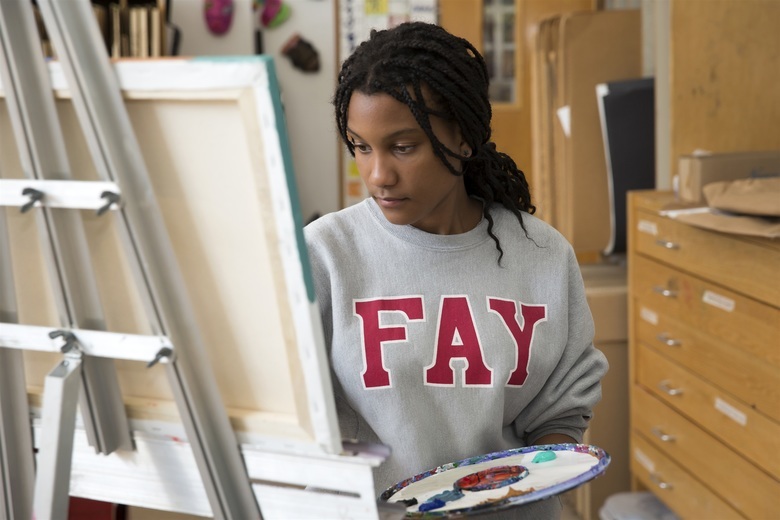 Within Fay's small advisory groups, students receive extensive individualized attention. Relationships between students and teachers mirror those of parent and child. At Fay, faculty and parents work as partners during the critically important adolescent years. Our comprehensive secondary school placement program not only provides guidance in identifying and applying to model secondary schools, but also assists students and their parents in selecting the best environment for continuing their education at the next level. Fay's proximity to Boston affords students unique weekend and experiential learning opportunities. Exceptional facilities, integrated use of technology, and a faculty committed to ongoing professional development create an environment where living and learning thrive. People that viewed Fay School also viewed these schools: The Bement School, The Rectory School, Groton School, Hillside School and Deerfield Academy.